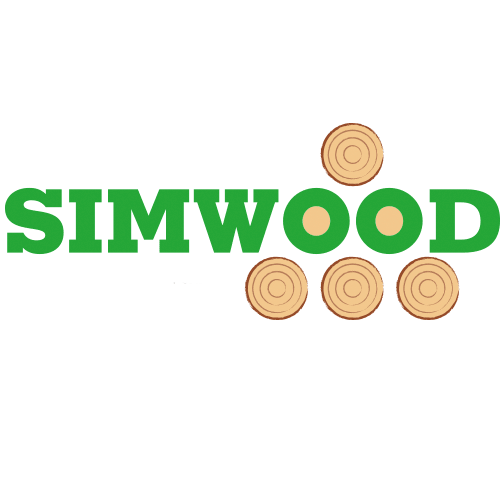 In November 2013, 28 organisations from 11 countries (Belgium, Finland, France, Germany, Ireland, Netherlands, Portugal, Slovenia, Spain, Sweden and United Kingdom) began the European collaboration FP7 project SIMWOOD (Sustainable Innovative Mobilisation of Wood). The total forest area in the Region is 348,233 ha, which represents 9% of the area of the Region and 53% of total forest cover in the country. 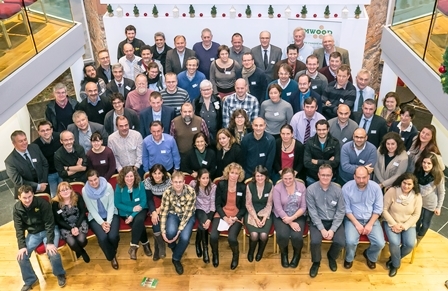 This four-year project seeks to provide solutions on how to mobilise forest owners, promote collaborative forest management and ensure sustainable forest functions in order to mobilise the present unlocked wood resources in Europe. region, and is collaborative: teaming up with regional stakeholders to obtain fresh findings on the region’s specific status quo, chances and proposed solutions. The first pilot project concerns mobilising additional wood fuel from conifer first thinning and consequently additional revenue. In many cases, first thinning is considered a loss making operation, especially in conjunction with road building. Therefore many forest owners cannot afford to thin their plantations. In forests located on well-drained sites that are typically found in the Region, there is the potential for more biomass to be removed during the thinning operations, which would lead to greater wood mobilisation and greater income for those forest owners. In this pilot project, the aim is to develop a sustainable producer group to engage private forest owners towards the mobilisation of timber in the Region. developing market supports such as depots to collect timber from clusters of smaller sites to increase critical mass for processing, delivery and contracts.